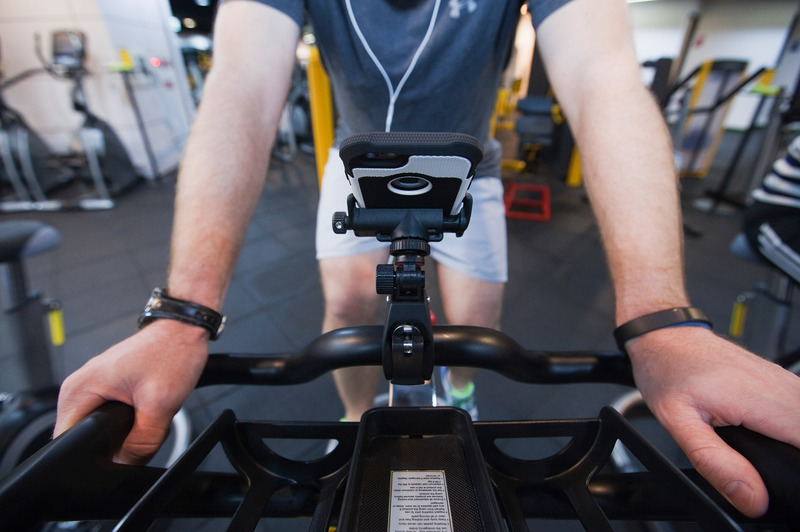 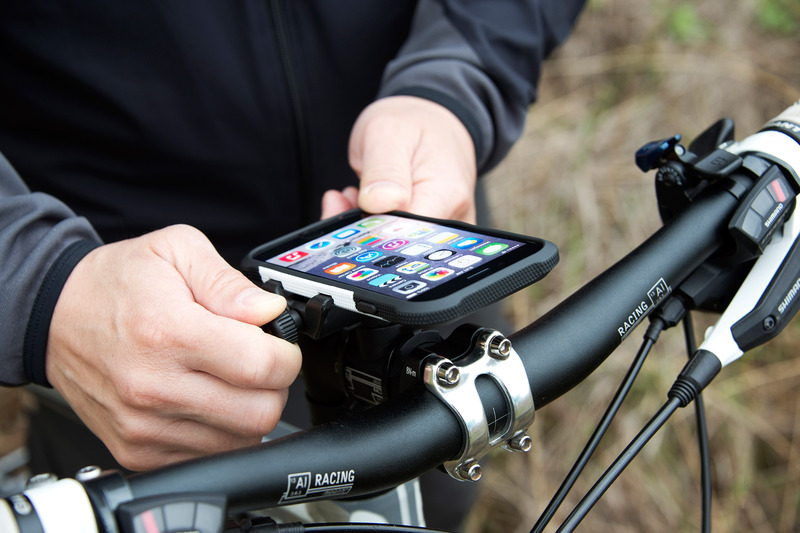 Light weight and comfortably slim, our award-winning BioLogic SportCase keeps phones safe and accessible on bikes and motorcycles. 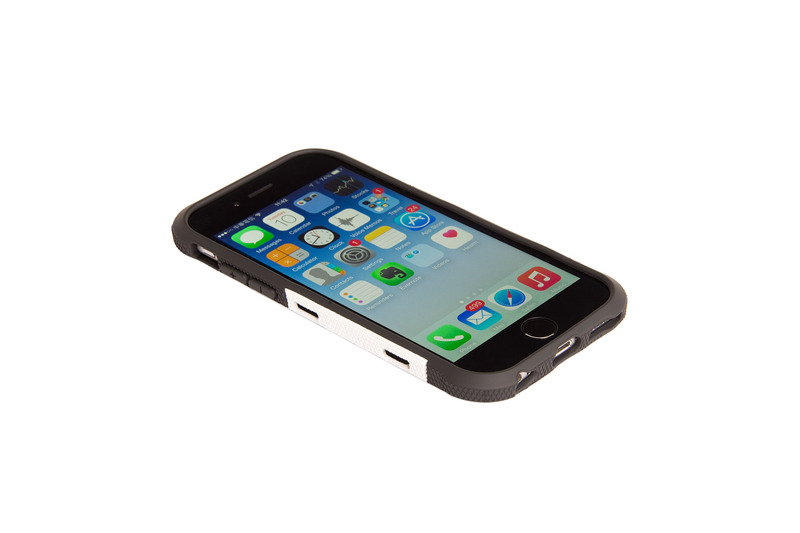 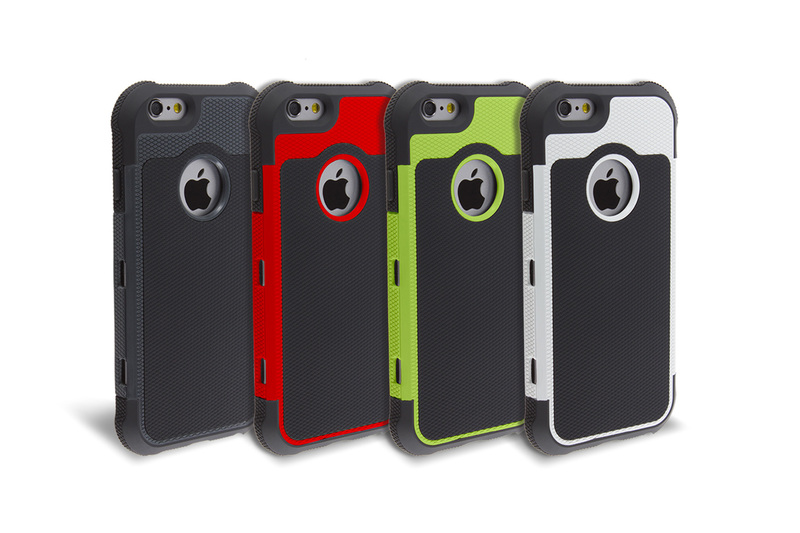 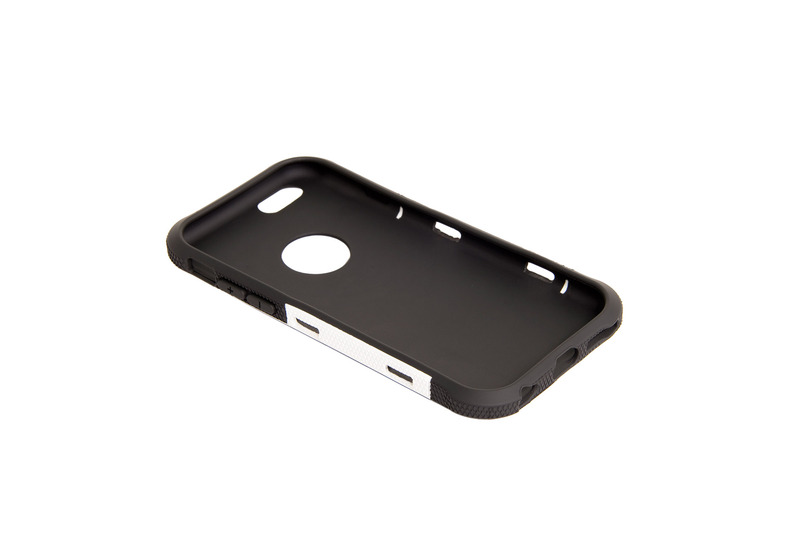 A tough hard plastic shell delivers advanced protection, with thickened corners providing extra cushion from shocks and bumps. 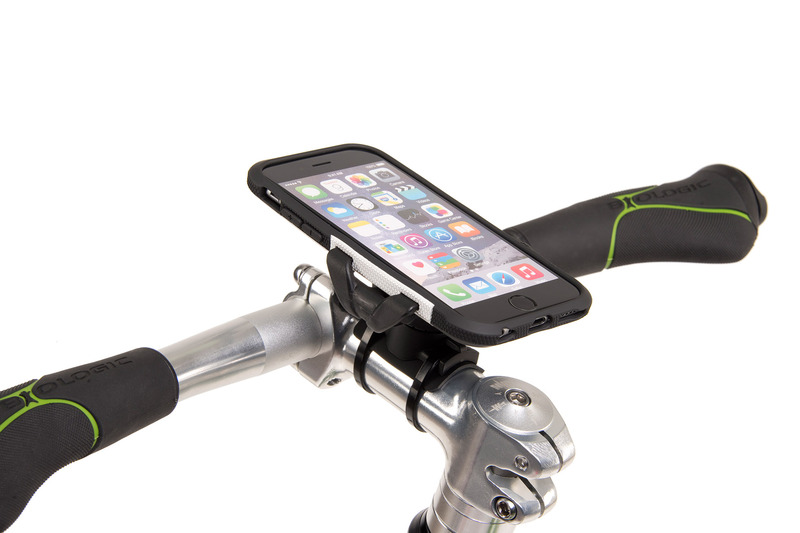 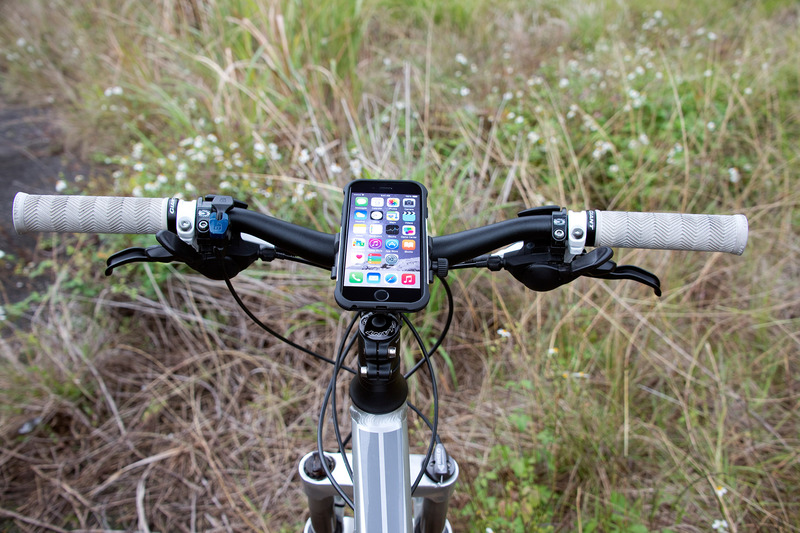 The SportCase mounts onto handlebars with the included AnchorPoint mounting system. 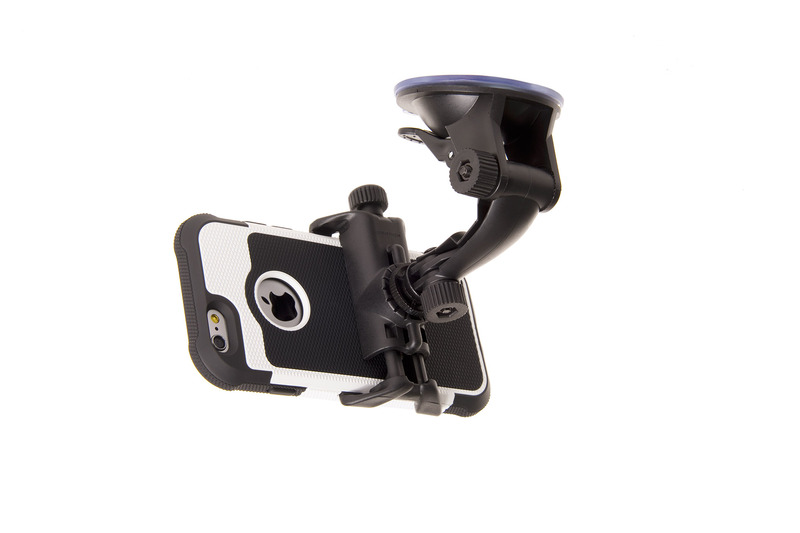 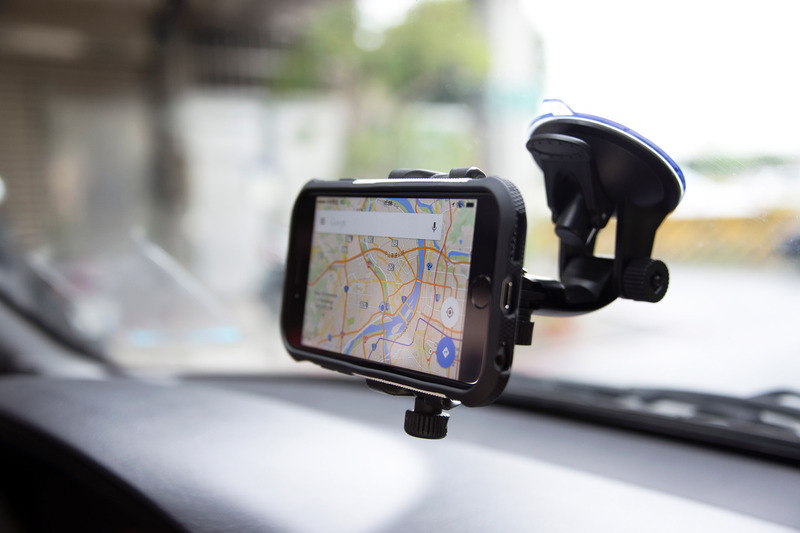 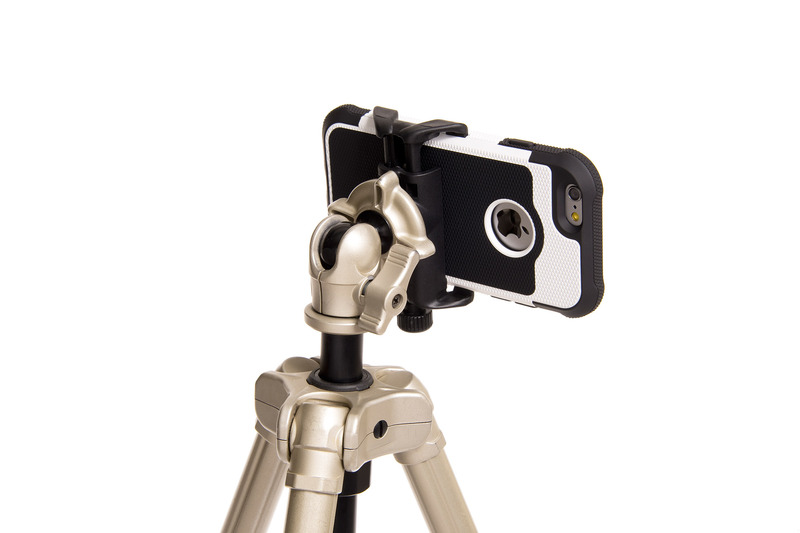 Plus, a standard tripod mount compatibility means you can use it with a wide range of other mounting systems.